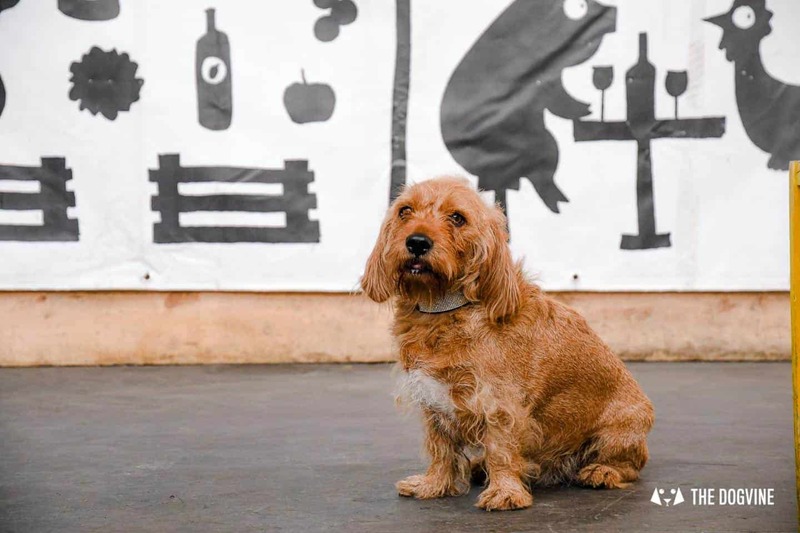 This week it’s time to meet Amber, SE1’s favourite Basset Fauve de Bretagne who is well known around the area as her mum is local food blogger Fede founder of the Pastabites blog. 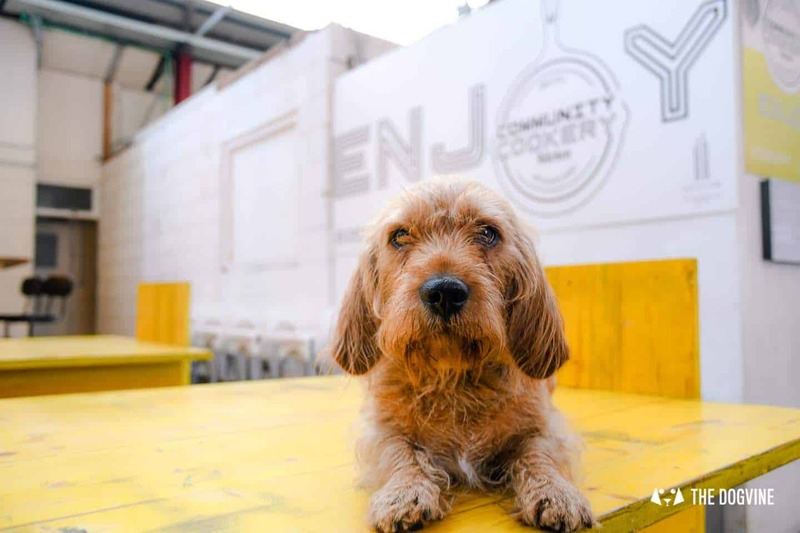 You can often find Fede and Amber in the eateries of Waterloo and Elephant and Castle so when we asked Amber if she would put together her My Dog Friendly London By Amber guide, she was very happy to oblige as long as it involved sniffing out food along the way! 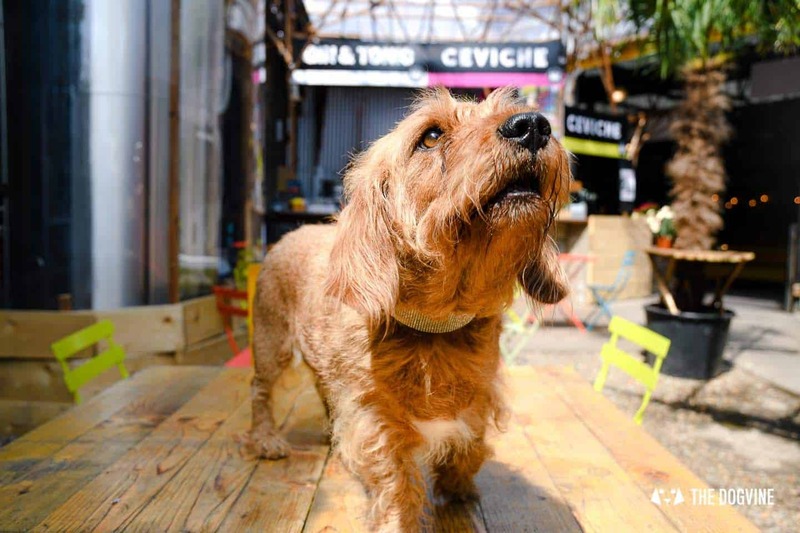 Elephant and Castle is one of those places where having some insider tips is very useful so looking forward to Amber showing us around dog friendly Elephant and Castle for her #mydogfriendlylondon #londonbylondondogs mini-guide! 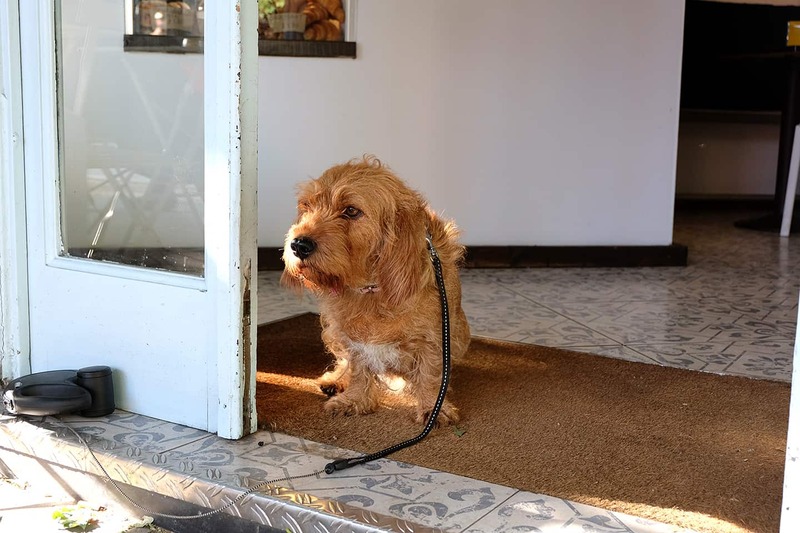 I’m Amber a Basset Fauve de Bretagne and I’m 5 and a half. GMH (Geraldine Mary Harmsworth Park ) / Imperial War Museum because that’s where most of my friends hang out and there’s an agility course for us, too. I love sniffing about, I enjoy at least two long walks a day with my humans but I prefer when they take me to grassy areas, not just concrete pavements. I usually doze off during the day, I bark only when humans annoy me and I am a very private pooch, I like to say hi to my friends but then I prefer to keep by myself unless I really, really like you. I am partial to chicken, especially those delectable broken bones that London’s streets are so full of! If like me, you weren’t very familiar with Amber’s Bassett Favue de Bretagne breed, here is some more info in case you need to read up. 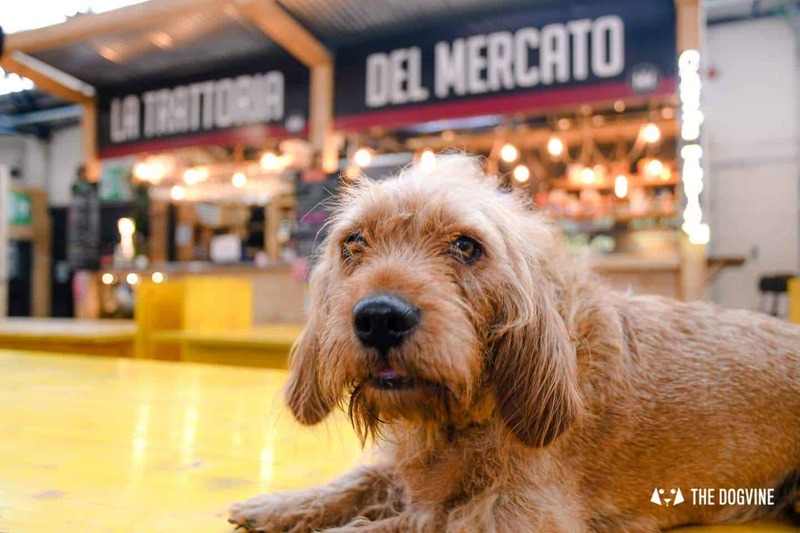 Why do you like Mercato Metropolitano / what makes it special as a dog friendly venue? 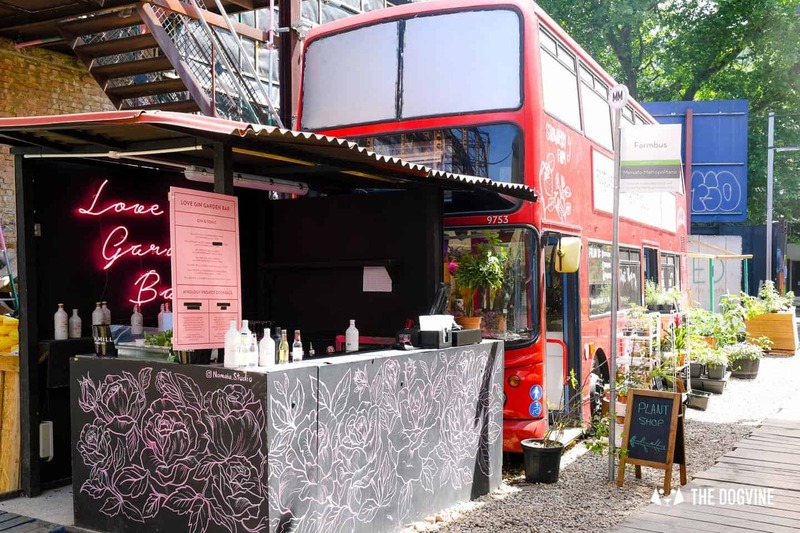 It’s a massive, indoor / outdoor food market with loads of choice, seating and sofas, cocktail bars and quirky seasonal things like a double decker bus with a pick your own strawberry farm. 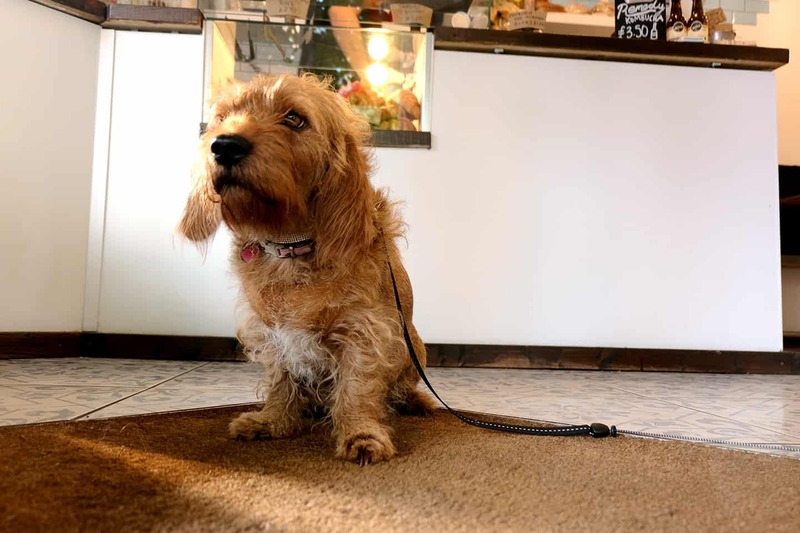 Dogs are allowed everywhere (on a lead) and there are so many bits of food on the floor, that is a hound’s heaven. 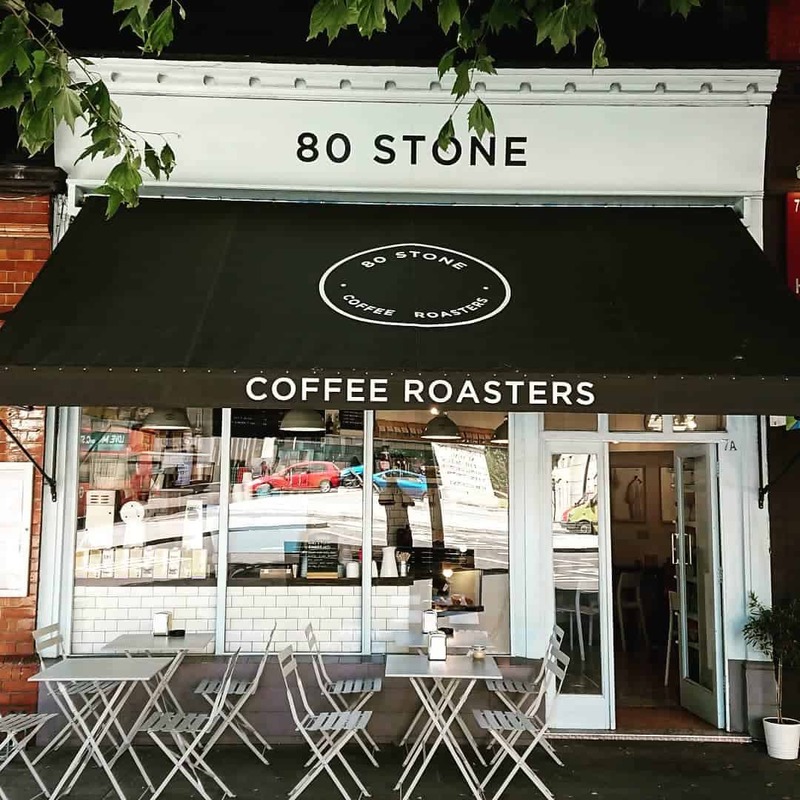 Why do you like 80 Stone Coffee Roasters / what makes it special as a dog friendly venue? The cool tiled floor and the friendly staff and customers. I visit almost every day on my way to the park. It’s better suited to small and medium dogs as it’s quite small. 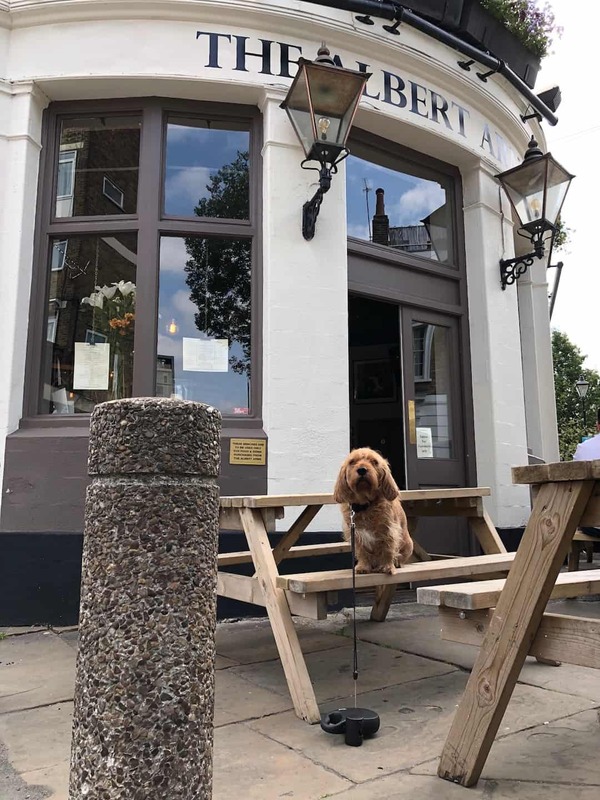 Why do you like The Albert Arms / what makes it special as a dog friendly venue? 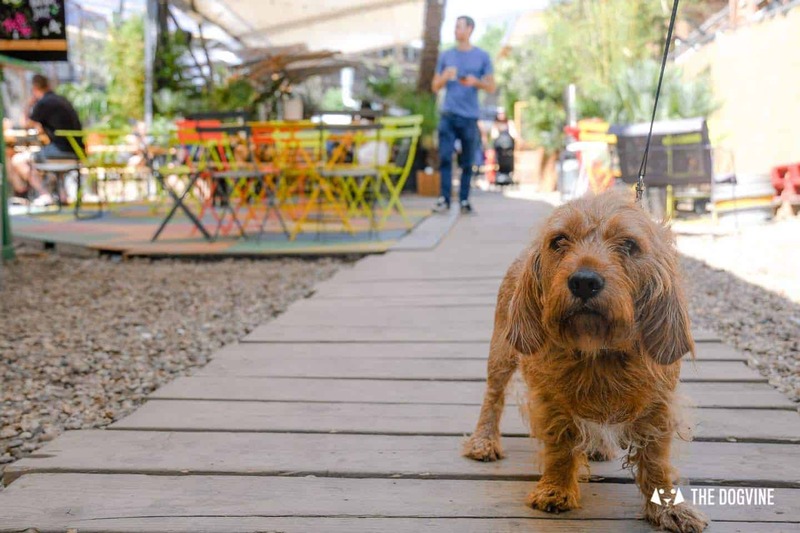 It’s a beautiful period building with smart interior, great music and friendly owners who love doggies! The food is fantastic too, particularly their brunches. 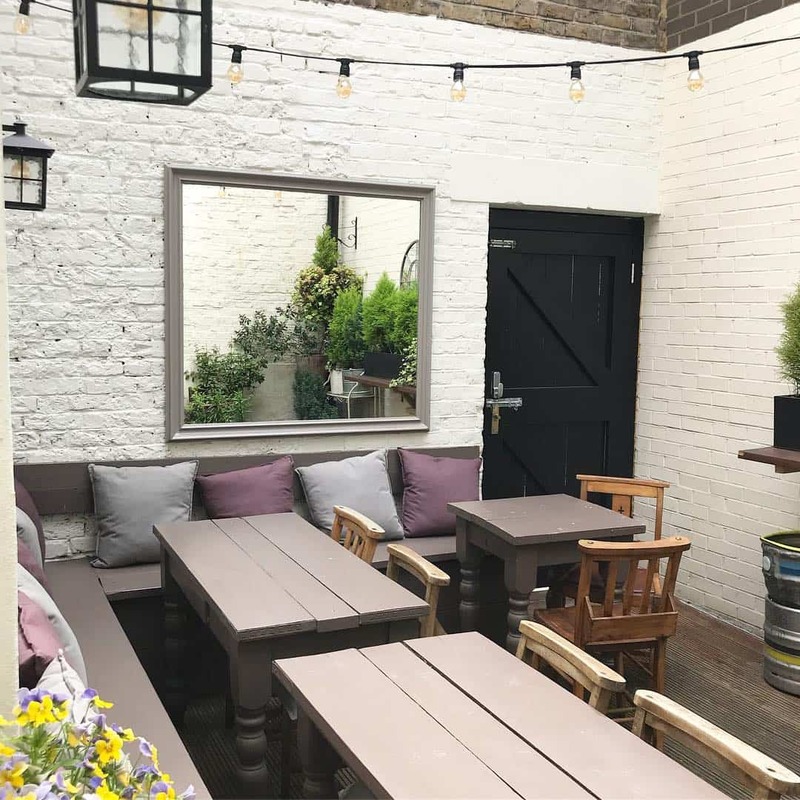 Check out Fede’s review of The Albert Arms on Pastabites. During the summer, enjoy the small but enclosed back outdoor patio. 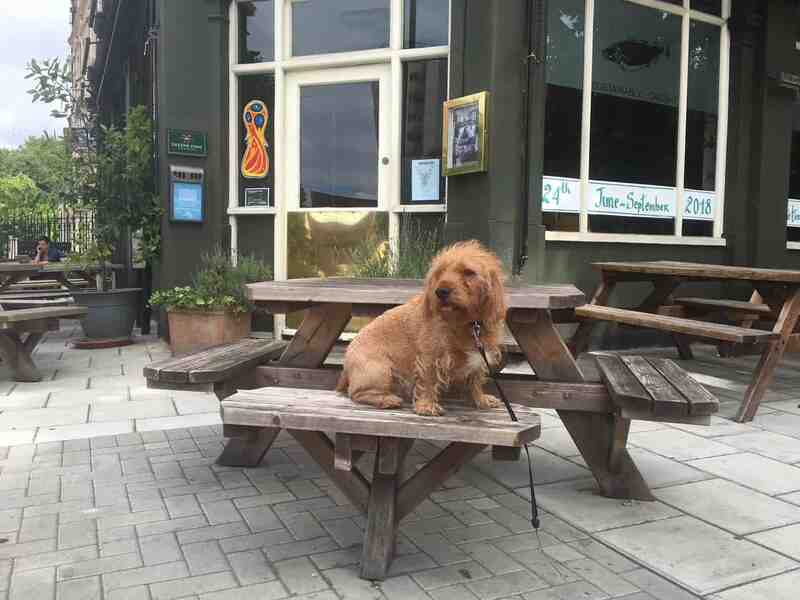 Why do you like the The Three Stags/ what makes it special as a dog friendly venue? 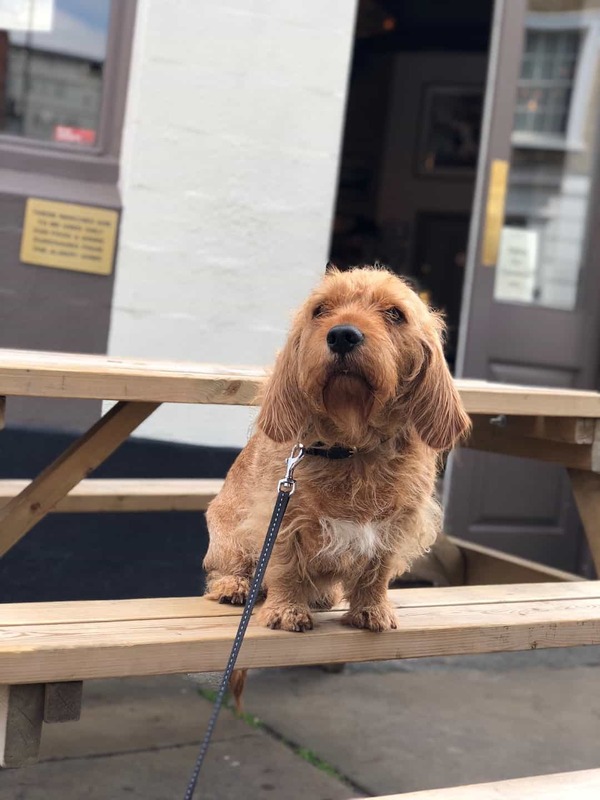 One of the ‘original’ dog friendly venues in the area, it is a historic pub with great, sustainable food, pizzas and outdoor tables right in front of the GMH park so it’s perfect for a post-walk pint! I would recommend humans book for dinner as it can get busy with drinkers. 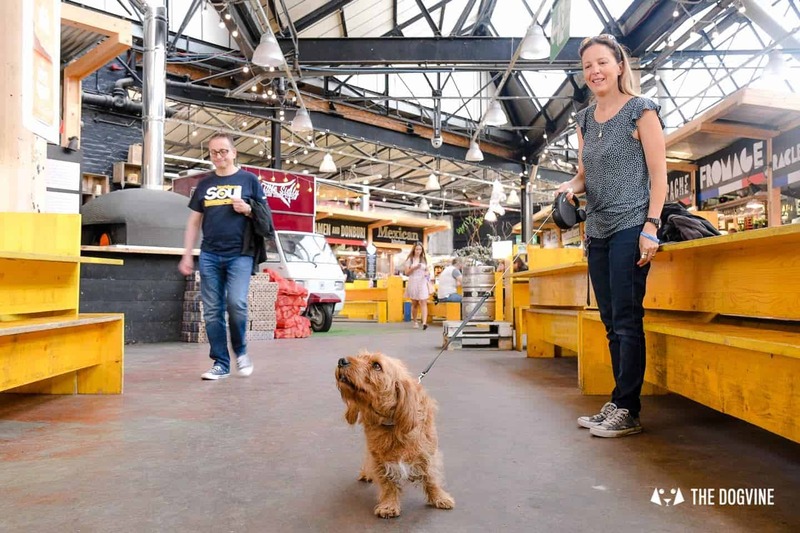 Thank you Amber for taking us on a tour of of your favourite local spots with your My Dog Friendly London by Amber mini-guide to dog friendly Elephant and Castle! Where’s that chicken you promised me in exchange for this guide?! Make sure to follow Amber’s mum’s blog Pastabites on instagram too, especially if you’re a food lover! 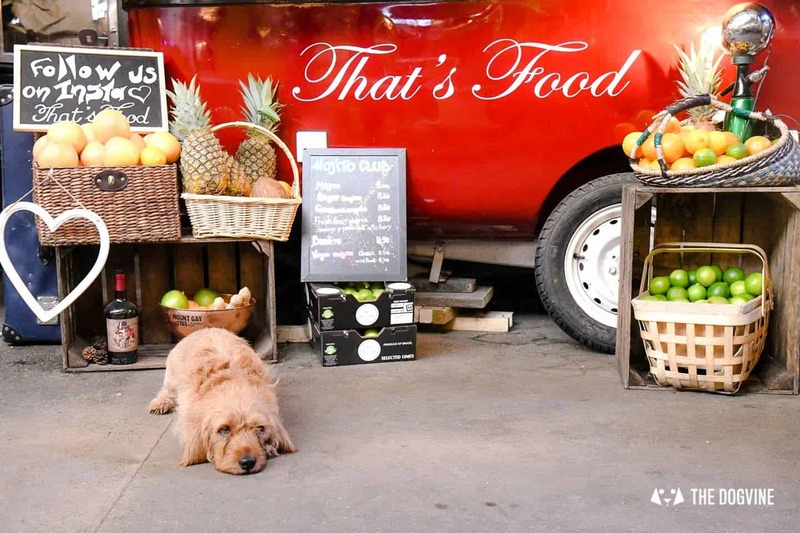 Catch up with last week’s My Dogfriendly London by Herbie and Dave the Frenchies in case you missed it. 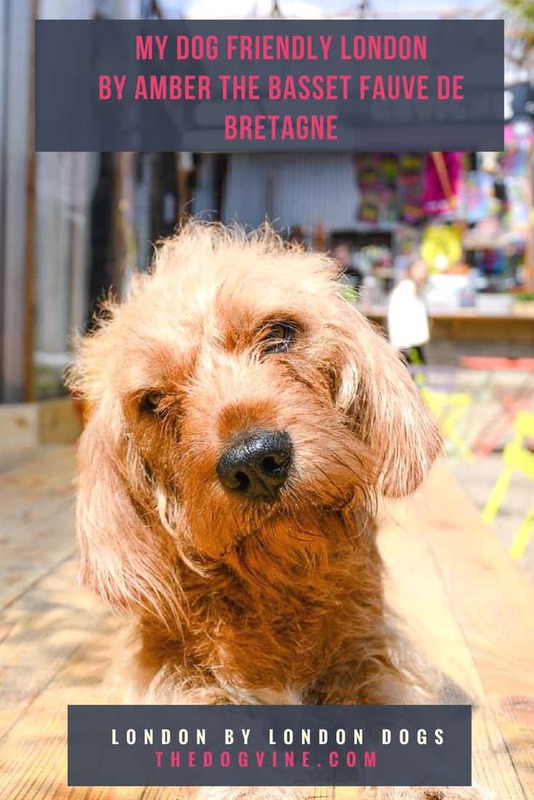 Give us a bark (or get your human to send an email) if you would like to feature in a future My Dog Friendly London mini-guide! And don’t forget use the hashtags #mydogfriendlylondon and #londonbylondondogs to join in and share your dog friendly tips with us and other London pups. See you for next week’s episode!